Beyoncé’s cameo at halftime aside, there’s nothing truly exciting about the Super Bowl unless you’re a die-hard football fan. The CFDA aims to change that with 50 bespoke designer footballs created in collaboration with the NFL. 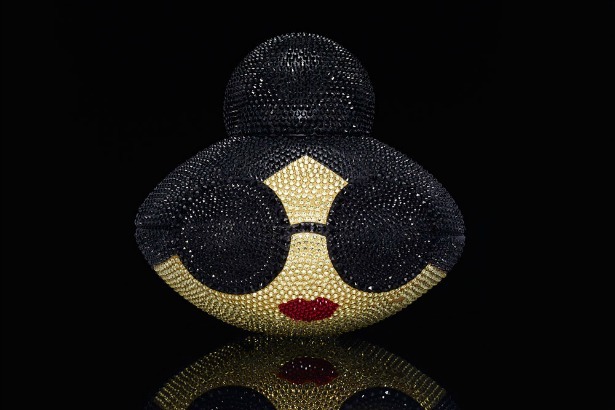 Designers like Marchesa, Prabal Gurung, Suno, Nicole Miller, Alice and Olivia, and Betsey Johnson joined forces to add their unique, stylish touch to the iconic football. The 50 designer balls will be auctioned off through February 14 to benefit the NFL Foundation, a non-profit designed to better the lives of those impacted by the game of football. And lucky fans can see them up close during Super Bowl 50 week at the NFL shop presented by Visa, NFL Experience and “On the 50” restaurant. The metallic, floral and skull-printed footballs are so chic you might actually consider playing football in cute athleisure gear, of course. Check out all 50 customized footballs in the slideshow below.